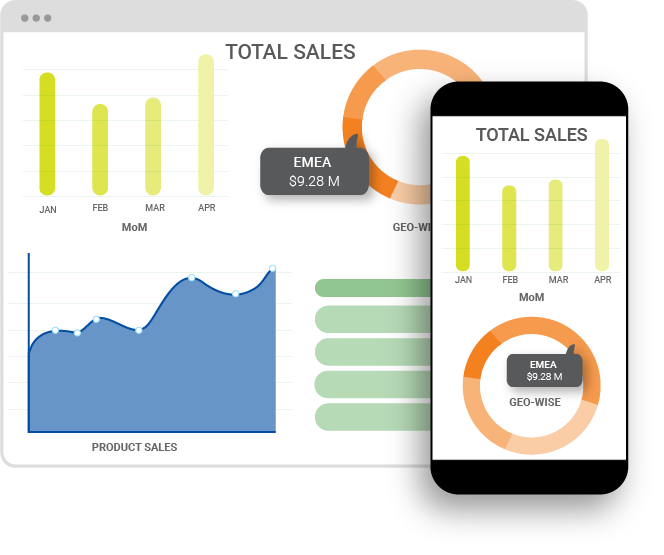 Access & compare key sales KPIs & numbers across various timelines and customize the reporting dashboard to suit your needs. 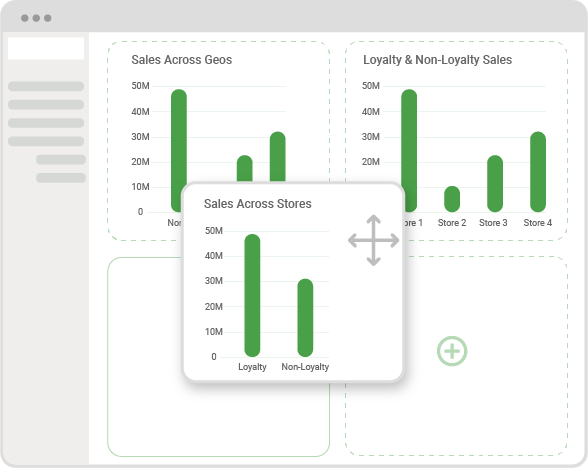 Track your stores’ performance across various dimensions (data, time, user segments, geography, etc.) and uncover the possible reasons behind why some stores are topping the charts and why some are not doing well. 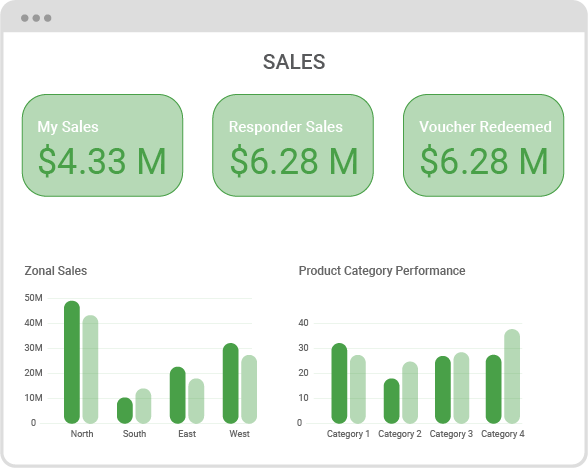 Get a detailed view of your Campaign KPIs (sales, hit rate, redemptions, etc.) performance and strategize / fine-tune to derive higher ROI. Use a range of dimensions (category, brand, sku, etc.) to uncover insights about which products are selling and more importantly which are not. This will help you understand and plan supply chain operations better as per seasonality, customer segments, etc.